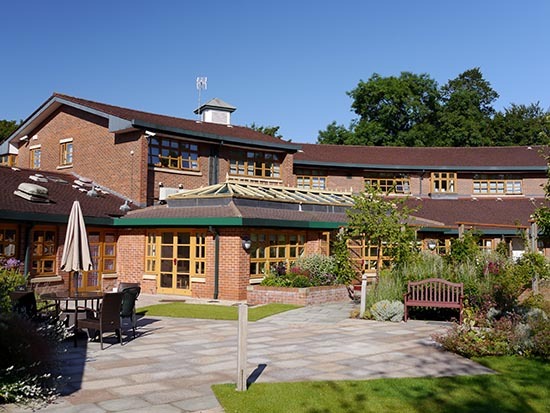 Keep up to date with whats going on at Willow Wood by visiting our Latest News page. We couldn’t support thousands of local people every year without your help. Prosecco reception, three course lunch and a flutter on the horses. Join us for a family ride or the short distance sportive - if you cycle, there's a ride for you, whatever your level of proficiency. Challenge yourself with an abseil down the 140ft high IKEA building! Raise enough in sponsorship and do it for free! 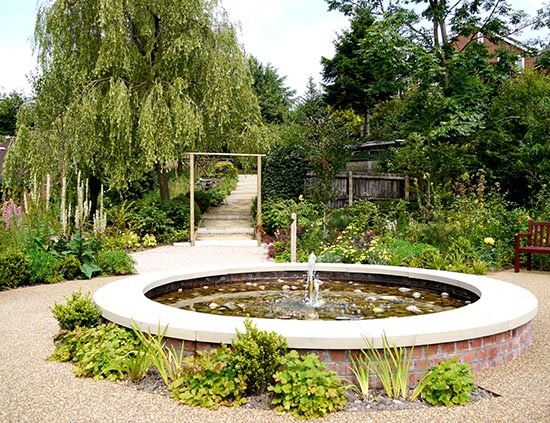 Remember loved ones by releasing a beautiful living butterfly into our lovely landscaped gardens. 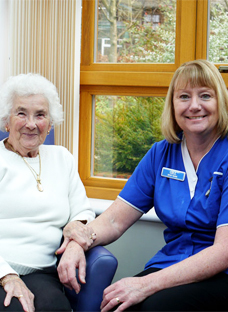 Your donation will enable people with serious illness, coming to the end of their lives, receive love and care in beautiful surroundings at what may be challenging times and will enable them to live the lives they have left to the full. 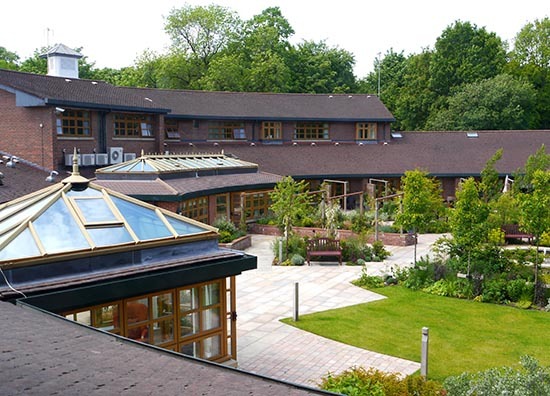 The team at Willow Wood Hospice needs your urgent help to continue to develop high quality care for the people of Tameside and Glossop. For patients who wish to find out more about how we use your personal information, we have a booklet which can be viewed or downloaded here.